The total cost of borrowing (or what the loan will cost). Advertising Requirements In addition, payday loan ads that refer to the cost of borrowing must also provide specific additional information or demonstrate, for instance, the cost for financing. 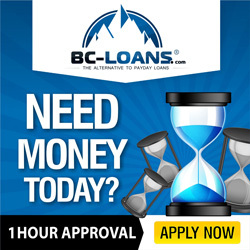 For example, if you borrow $300 for a period of 14 days, the ad should show you how much the loan will cost you if you try to borrow this amount for the stated length of time. Loan Limitations Limits are also imposed on the total cost of borrowing or the loan’s cost. 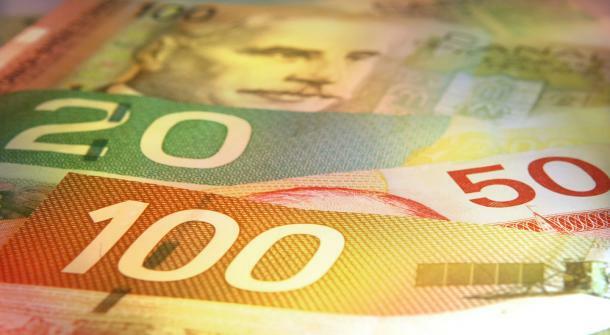 For example, the province of Ontario has established a maximum limit on what it costs a borrower to take out a payday loan. Lenders who issue payday loans cannot charge any more than $21 on every $100 borrowed. Keep the above information in mind if you are taking out a payday loan. Make sure that you and your lender legally agree.